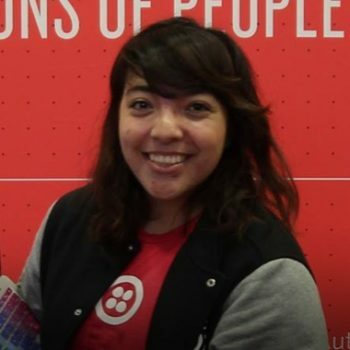 Lizzie is a developer evangelist at Twilio based out of San Francisco. She recently graduated from Bryn Mawr College in Computer Science, and develops primarily for web and iOS. In her spare time, she co-directs Spectra Women’s Hackathon, watches anything related to Broadway or Disney, running, and plays tennis and ping pong.